Every year and everywhere there are always events that are always talked about. In the US, while there are events like the Kentucky Derby or the Academy Awards, where there will always be talk about what who was wearing. In the UK, things are different. At the Chelsea Flower Show, not too much of that goes on! The RHS Chelsea Flower Show, it’s all about the flowers! 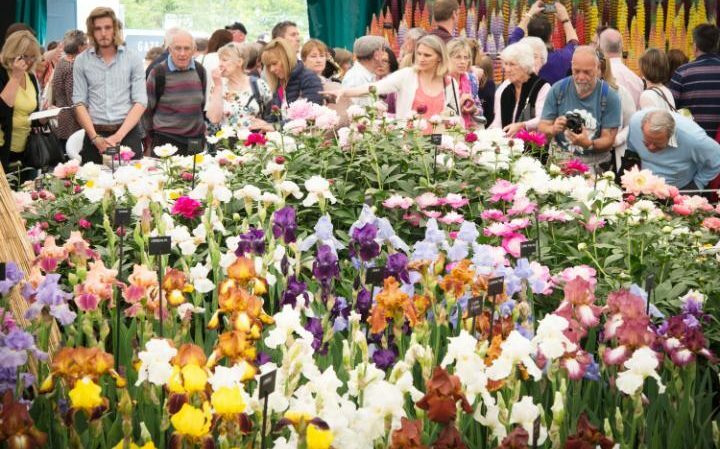 Every May, the Royal Horticultural Society holds an annual flower show that is attended by many each year. While it is not the largest like it once was, it is still the most prestigious. The show is held on the grounds of the Royal Hospital at Chelsea in London nearly every year (with the exception of the two World Wars) since 1913. 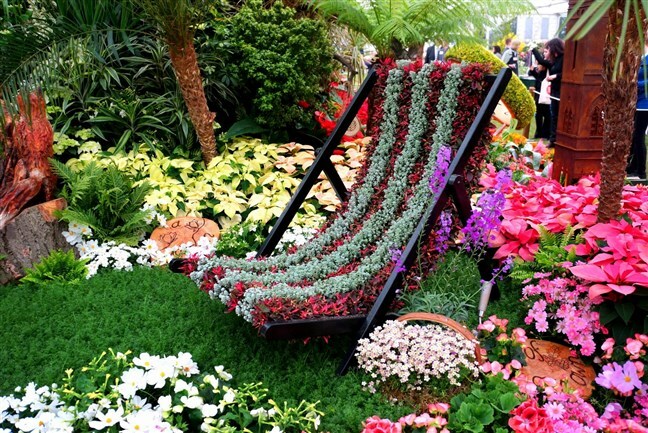 This flower show is the biggest flower show where gardening enthusiasts can see modern flower designs and even get new ideas and inspiration for their own gardens. 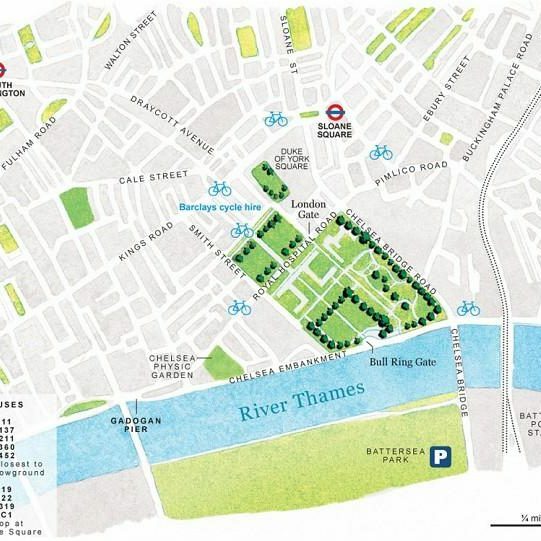 For five days (originally four until several years ago), the Chelsea Flower Show is held with great interest and it hasgrown in popularity in recent years, attracting over one hundred thousand visitors each year, including celebrities and the British Royal Family. It is televised exclusively on the BBC but if you are one of the lucky few, you can purchase a ticket in advance to see it in person. However, they may be sold out! Once tickets go on sale, they go very quickly since they are in limited supply due to small space. There are some days and times exclusively for RHS members, but there are tickets for the general public but it is always best to enquire with the RHS for ticket sales. If you are able to acquire a ticket, it is well worth the price you pay. The flowers are viewed in such beautifully designed gardens and awards are given out to the best gardens and to the best florist (Florist of the Year). Along with the awards, new flowers are introduced at the Chelsea Flower Show. For 2016, the Princess Charlotte Chrysanthemum (Rossano Charlotte) was unveiled for all to see (and smell)! 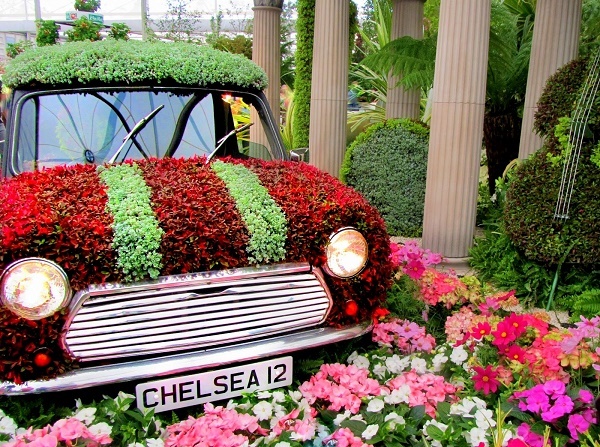 The Chelsea Flower Show is a sight to see and scent to smell. It is something one must put on their bucket list! You will not regret it!